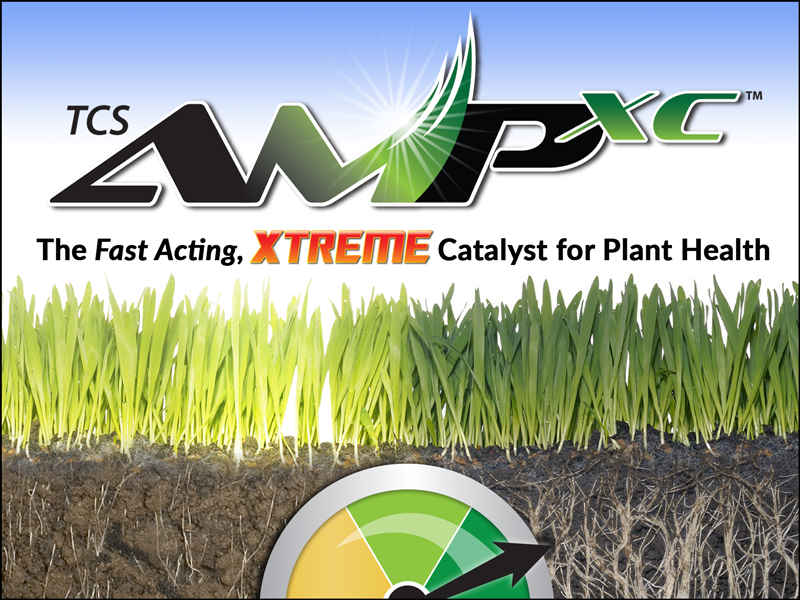 APPLICATION RATES* – To maintain soil pH and optimum growing conditions, apply Calcitic Limestone powered by AMPXC™ at 6 lbs. per 1,000 ft2 or 260 lbs. per acre. Two applications a year are recommended. A 50 lb. bag covers 8,250 ft2 n To adjust pH, apply Calcitic Limestone powered by AMPXC™ at 11.5 pounds per 1,000 ft2 or 520 pounds per acre, or as needed. Multiple applications may be necessary after retesting. 50 lb. bag covers 4,350 ft2 n Split applications of 6 lbs per 1000 sq. ft. may be used but, a single application of 11.5 lbs of this product provides the optimal amount of AMPXC™ for best performance. 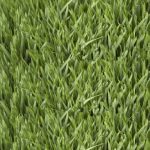 *The above application rates are general recommendations and may not apply to the specific soil conditions present at time of application. Category: Turf. Tags: AMP, AP-XC, Fertilizer, HI-CALCITIC LIME, Humic, iron, Soil AMendments, Turf, Turf Fertilizer. AMPXC™ on High Calcium Lime is a multicoated homogenous product formulated by TurfCare Supply. Calcitic Limestone powered by AMPXC™ is a combination of pelletized High Calcium Lime, 100% soluble Humic, EDTA (100% soluble Fe), and G120. This combination of ingredients activates several benecial biological and environmental responses in the plant and soil. High Calcium Pelletized Limestone provides an instant supply of calcium to the soil and plant and assists with maintaining and adjusting soil PH. Covers up to 8,250 sq. ft.